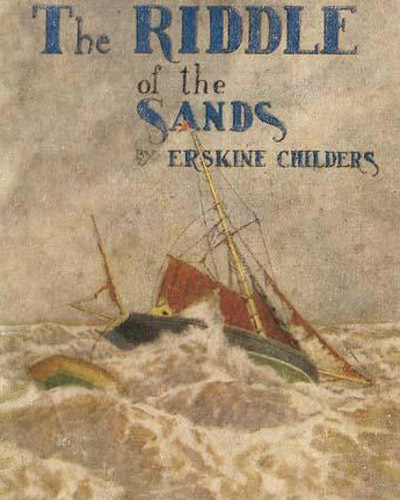 Did you know there’s a swift and peppy radio drama companion piece to the unabridged reading of Erskine Childers’ The Riddle Of The Sands? There is! 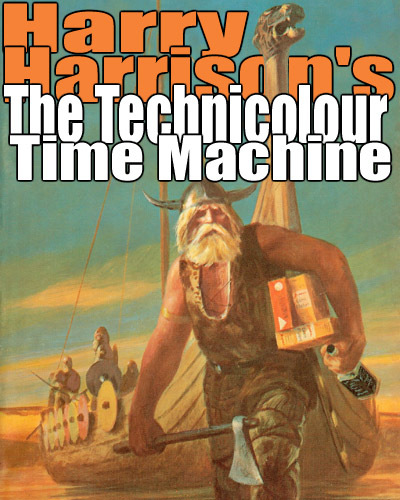 Originally broadcast as a part of BBC Radio 4’s Saturday Night Theatre, and lovingly preserved over on RadioArchive.cc, you’re sure to enjoy this fast paced nautical espionage tale that not only changed the course of history, but also practically invented a whole new genre of fiction! Edwardian nautical adventure yarn in which a hobby sailor, Davies, and his pal, Carruthers, upset Germany’s preparations for WWI.” Technical Presentation by Ian Pratt. 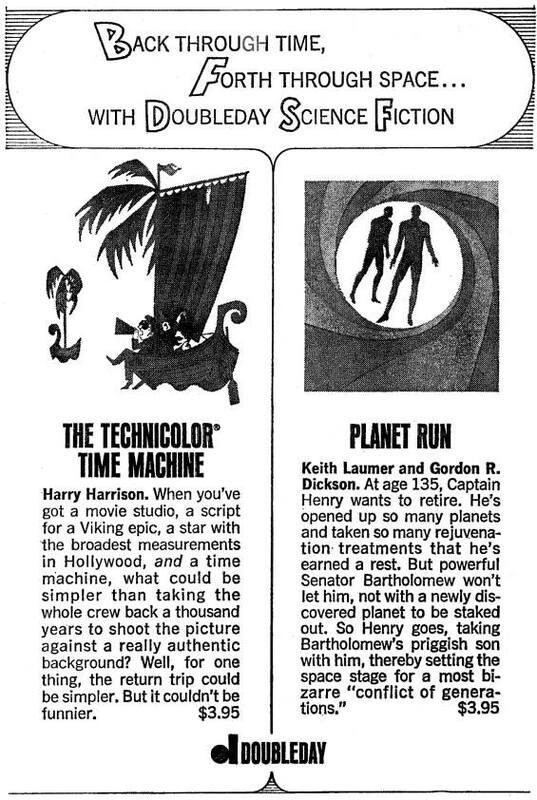 Directed by Jane Morgan.